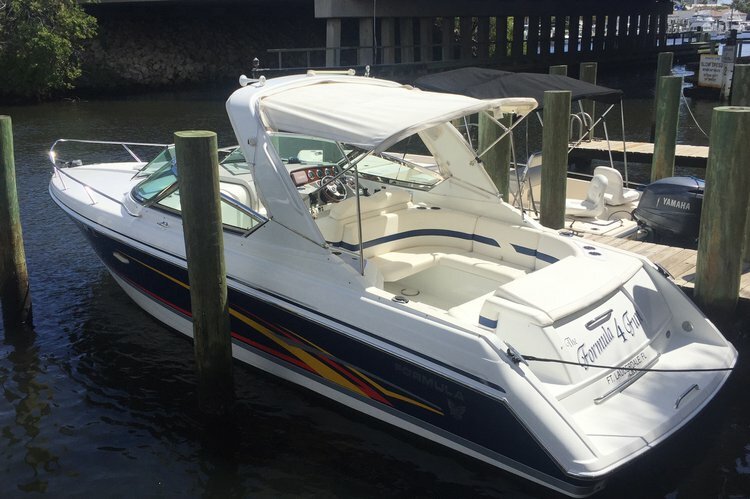 30' Regal Express - Perfect size and performance! 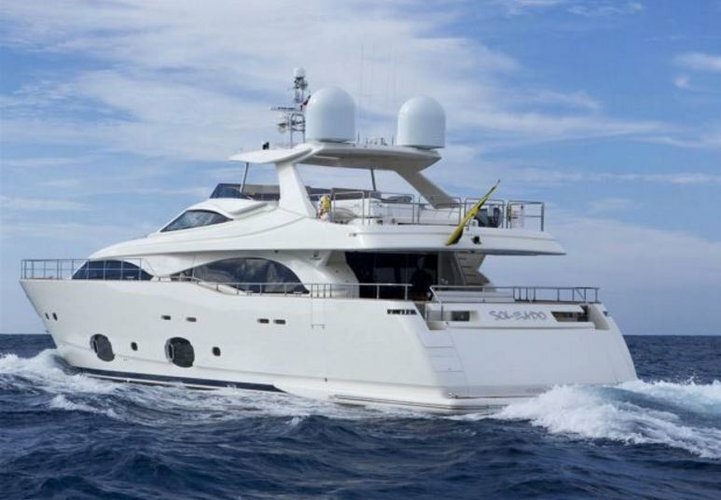 Yacht Party Rental - 116' Azimut! 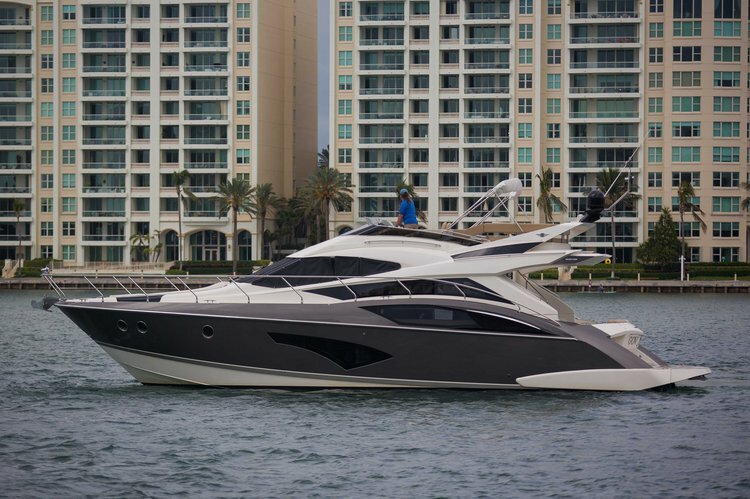 90' Pershing Sleekest, fastest yacht on our fleet! 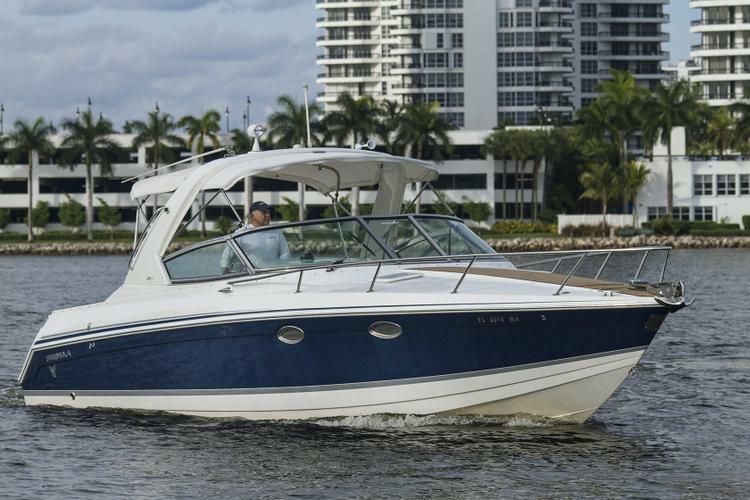 South Florida is one of the few places in the country where boating is an all year round activity. 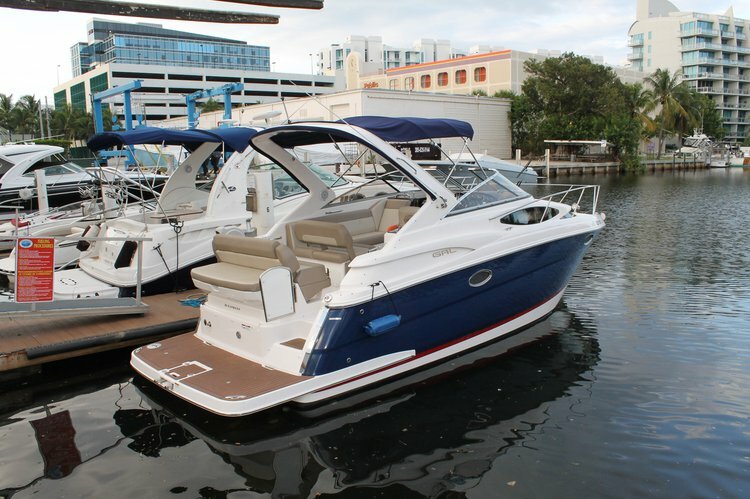 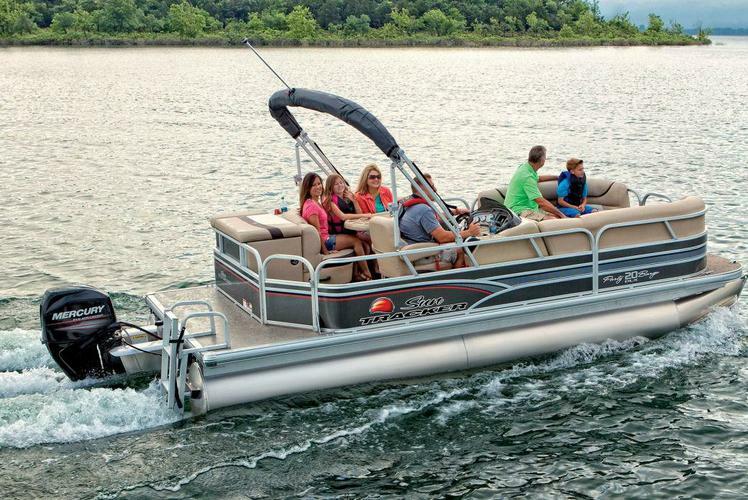 Our boat rentals in North Miami Beach are among the most popular ones in the region. 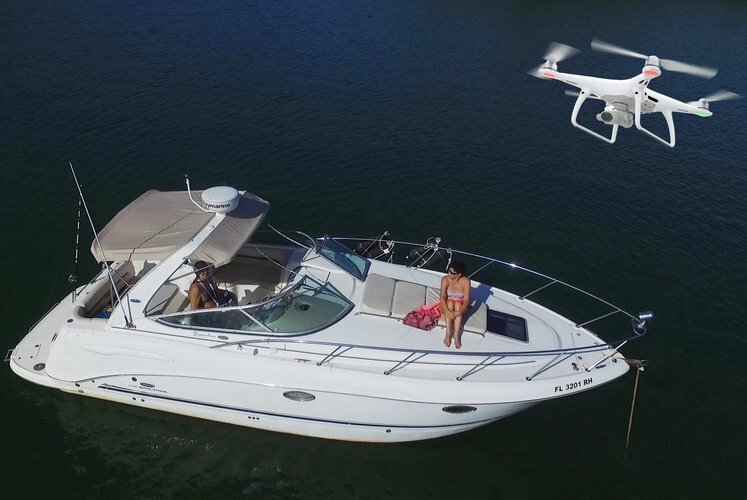 Locals and tourists alike enjoy the beautiful warm weather and the steady breeze, ideal for nautical adventures during the day, and breathtaking sunset cruises in the evening. 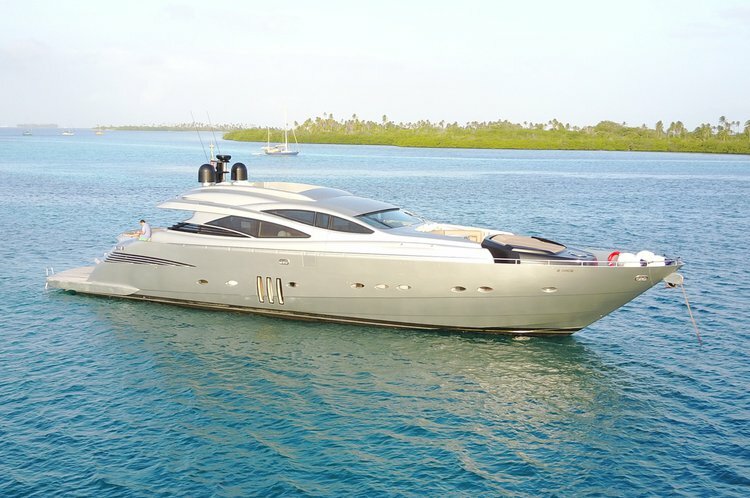 We invite you to search through hundreds of Sailo boats available, and choose the perfect boat rental or yacht charter from North Miami Beach. 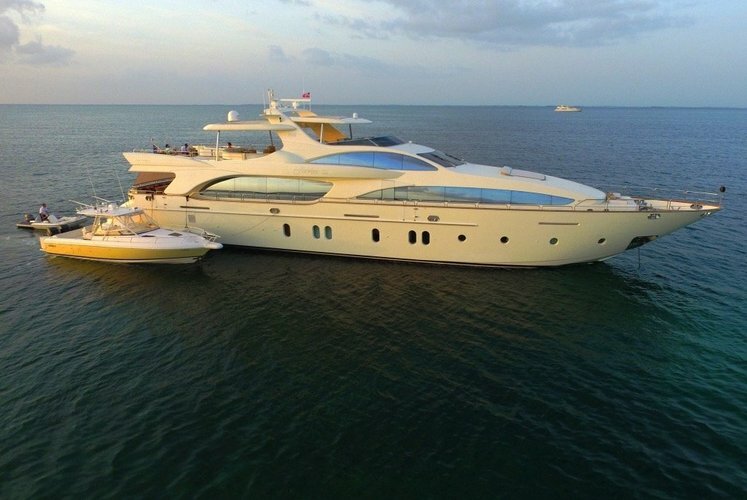 Whether you are looking to spend a relaxed afternoon on a elegant motorboat, or have a fun day on a sporty catamaran, we’re here to make sure you will be making the best out of your time on the water. 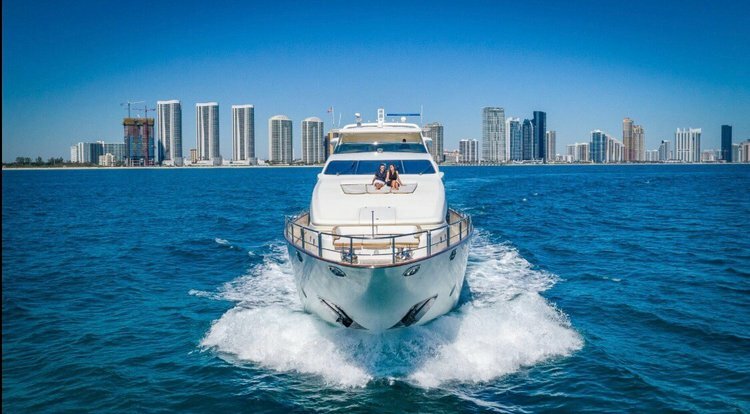 For more ideas about things to do by boat in Miami, read our destination guide, and get inspired for your next trip! 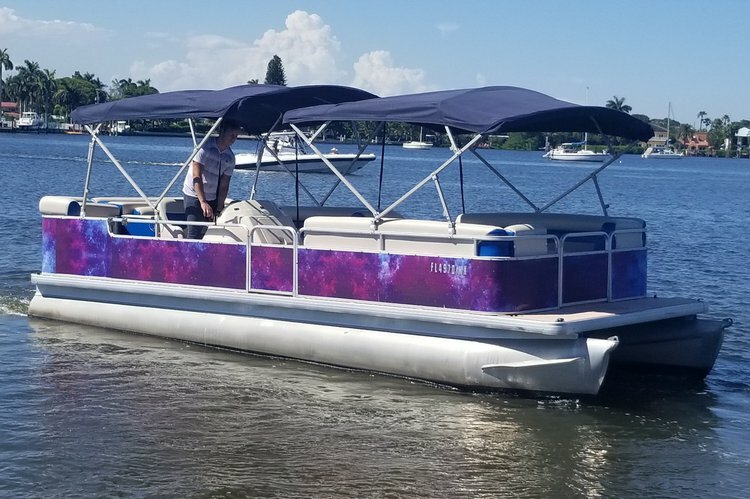 Check out Sailo’s boat rentals in North Miami Beach, pick and book your favorite, and get ready for a memorable boating experience! 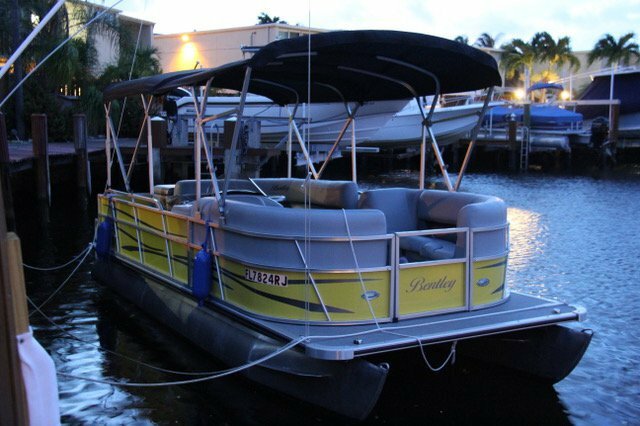 And if you are planning to travel up and down the coast, then you might want to take a look at our top selection of boat rentals in Miami Beach, North Miami, and Aventura.